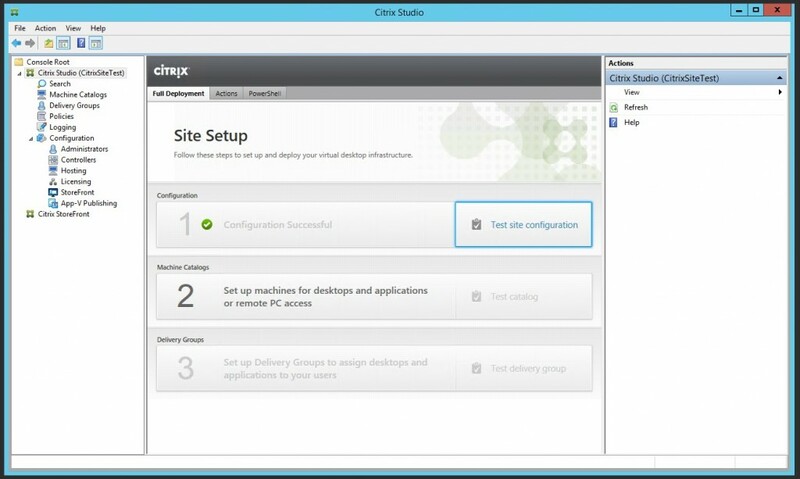 Here are some short instruction, how to install XenApp/XenDesktop 7.5 Delivery Controller – the heart of FMA architecture. Let’s start. 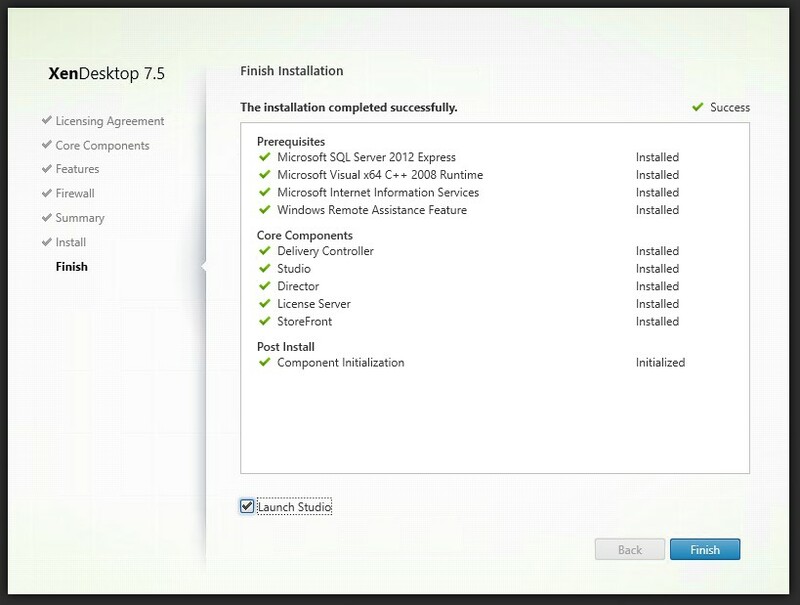 Open installation ISO and start “AutoSelect.exe”. One more important think. 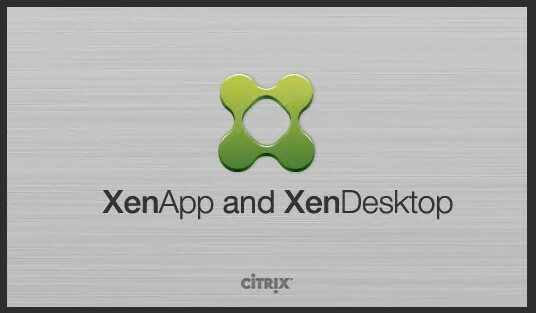 Installation of XenApp and XenDesktop no different to anything. 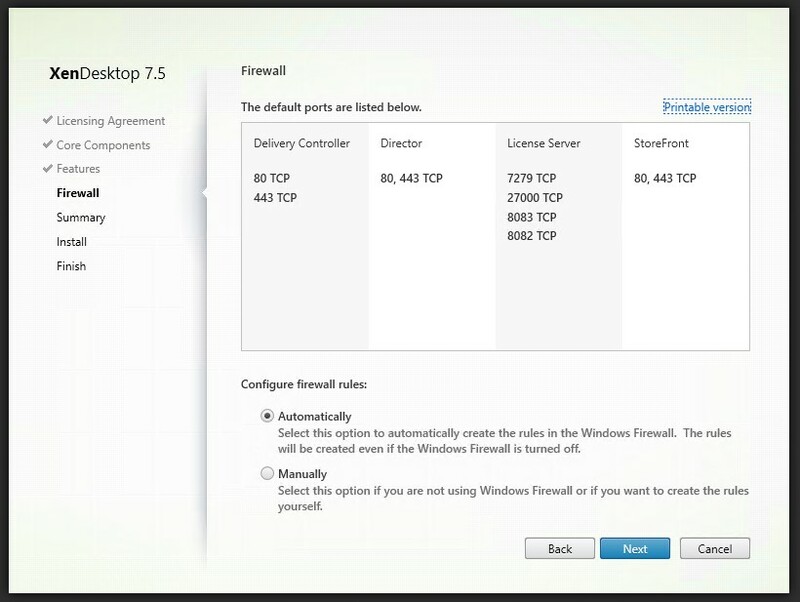 Select “Delivery Controller” to install. 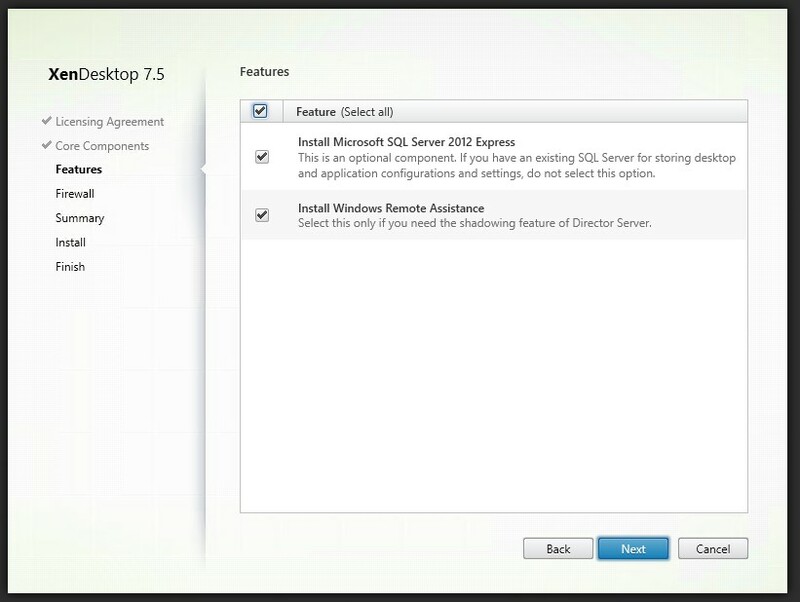 Because we are making one server installation leave all options as they are. 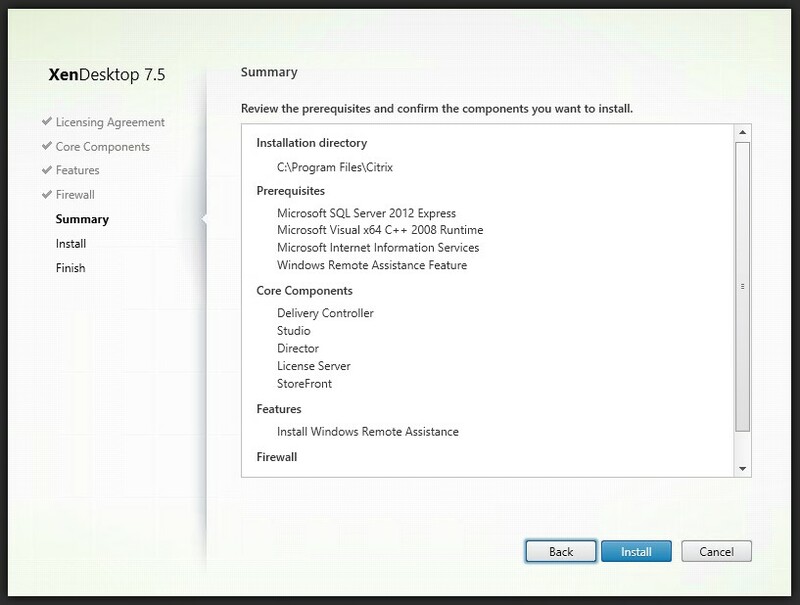 We will also install SQL Server locally. We are done. All components are installed. 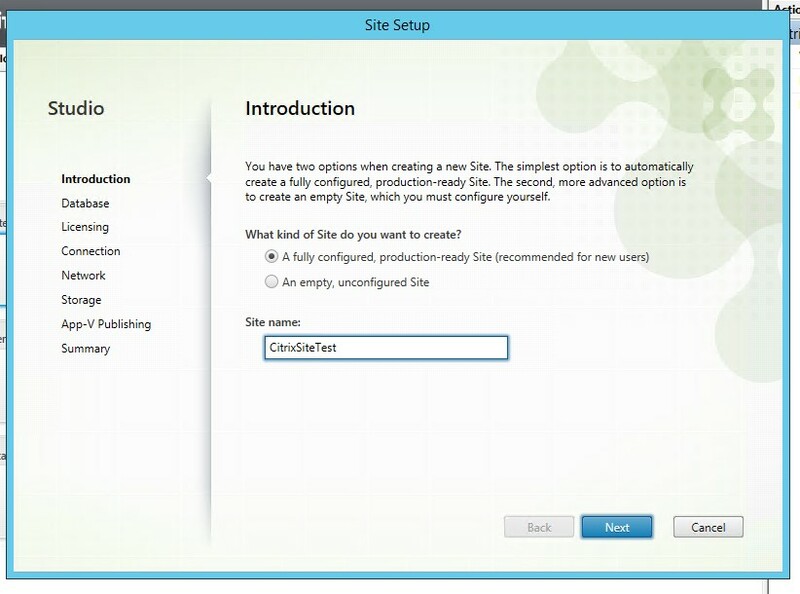 Now we are ready to configure XenDesktop site. 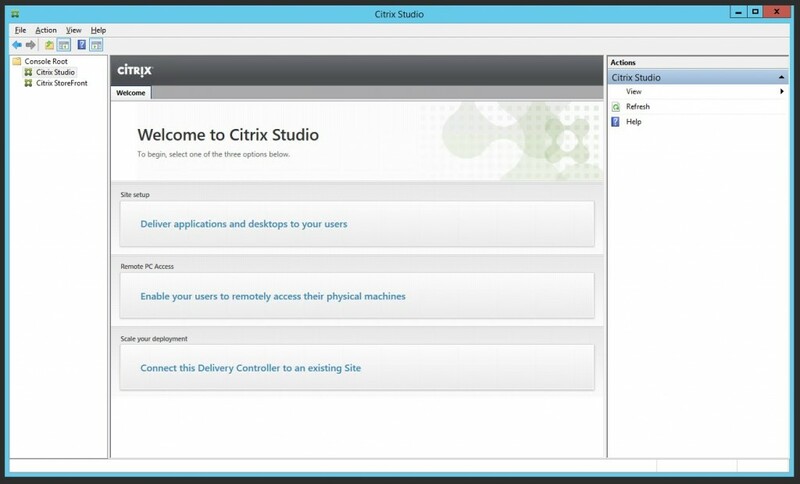 Go to menu start and select Citrix Studio. 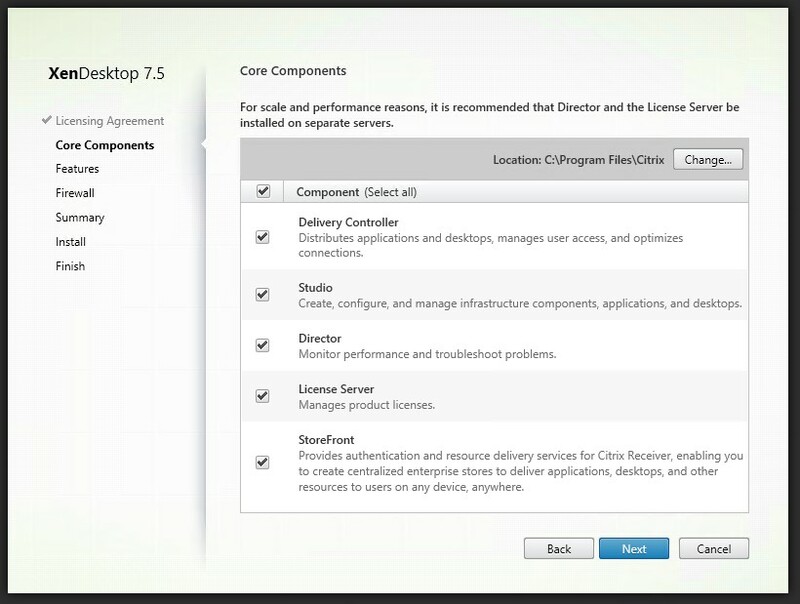 In console select “Deliver applications and desktops to your users”. 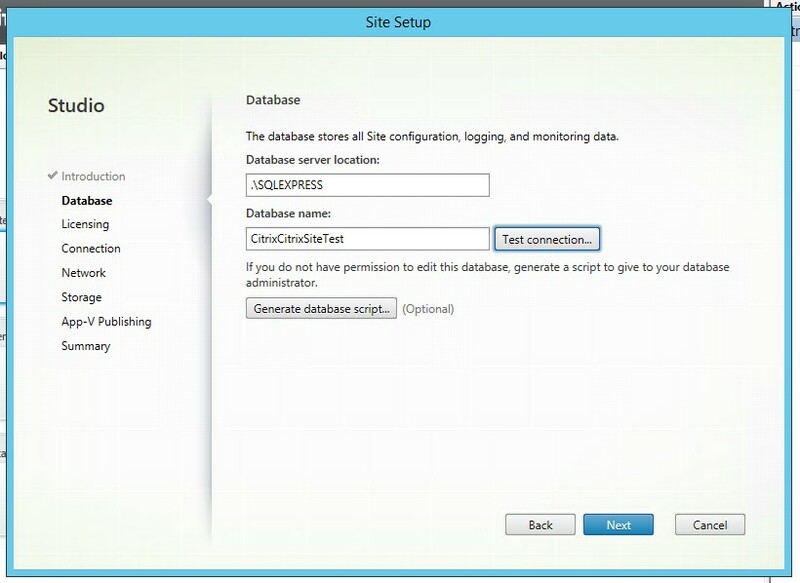 In this wizard we will configure our site. 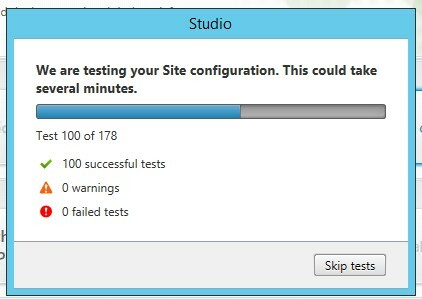 Let’s call it “CitrixSiteTest”. 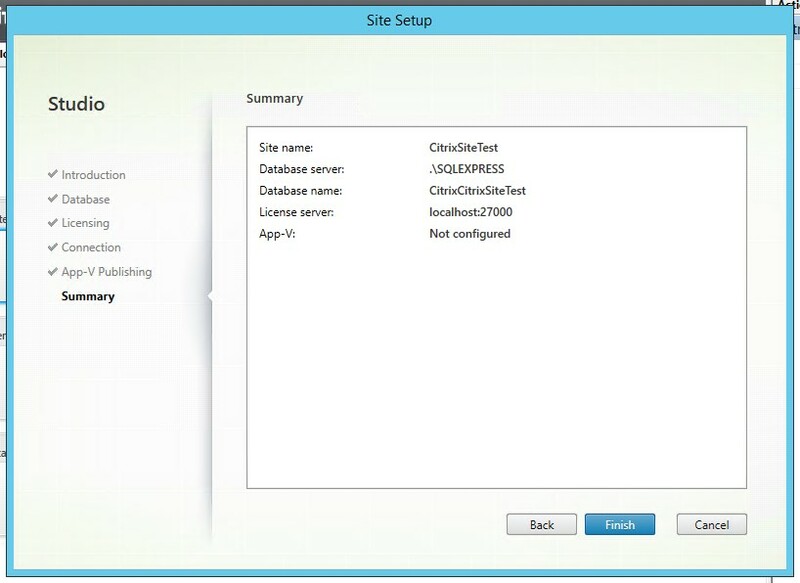 We will create fully configured environment. 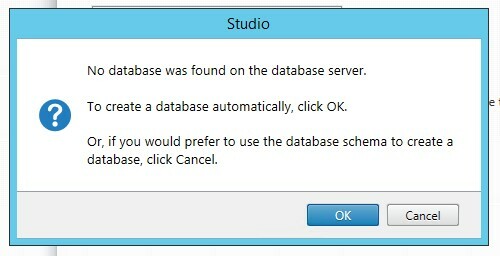 We have installed SQL Server locally, so now we can select it. 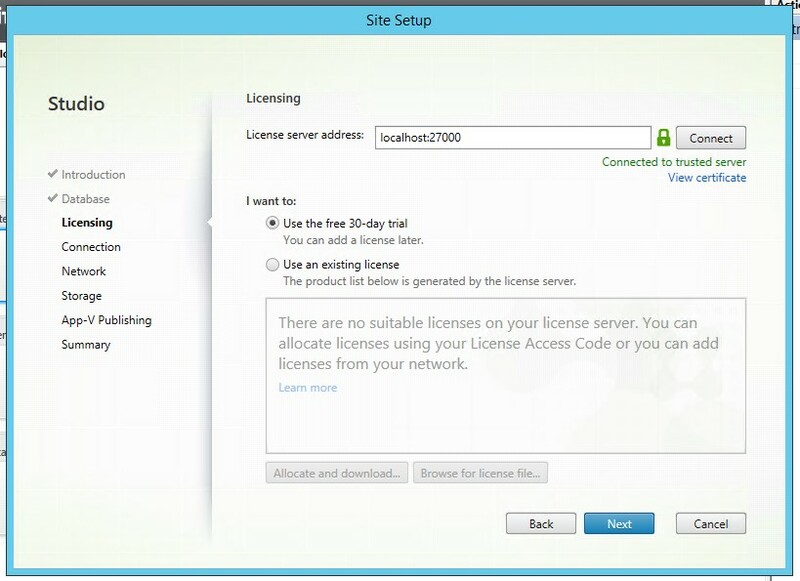 If you have already Citrix License Server with licenses you can select it right now. 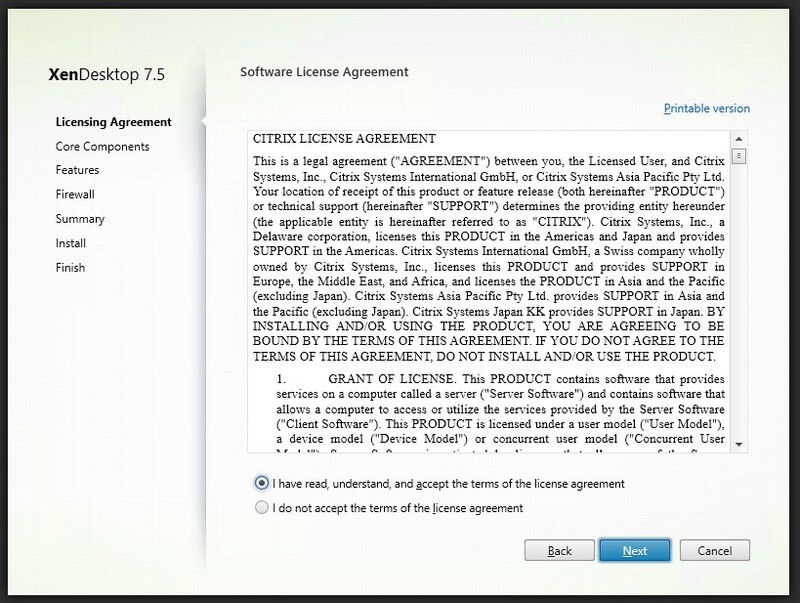 If not, you can use “30-day trial” licenses. 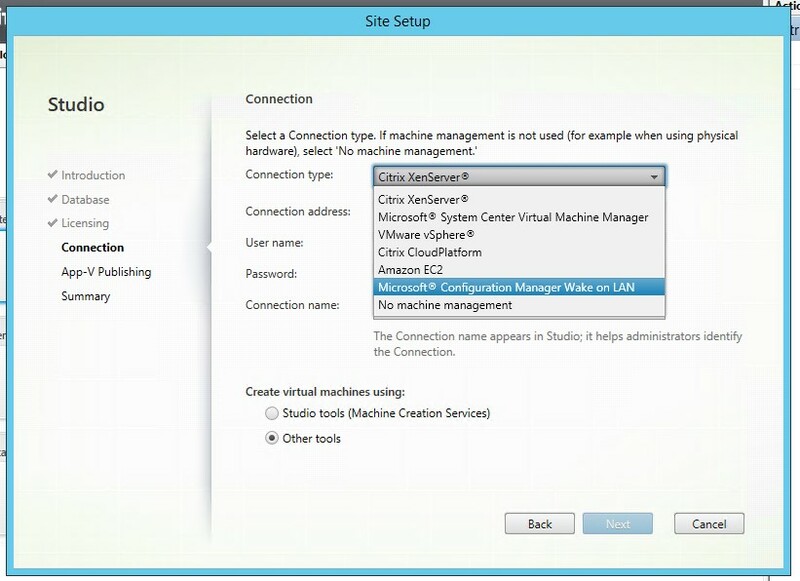 In this configuration we will be using “stand-alone” virtual machines without any provisioning technologies. 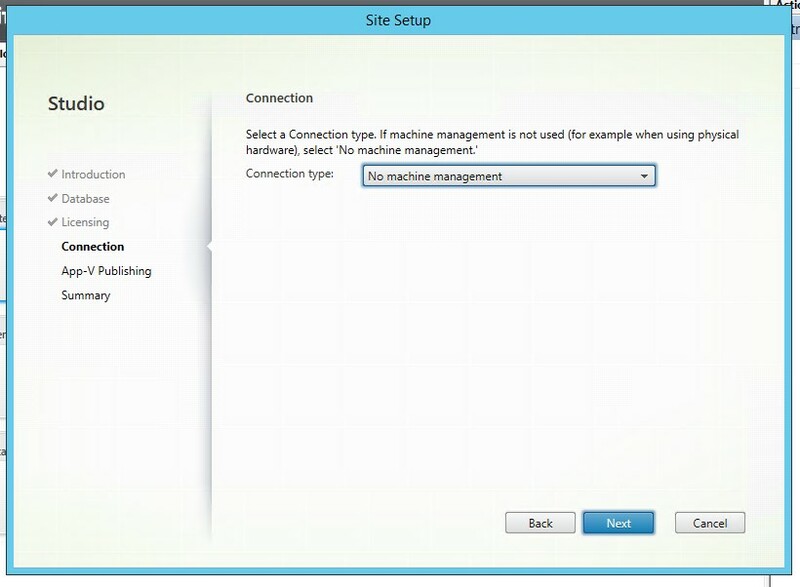 So select “No machine management” in “Connection type” option. 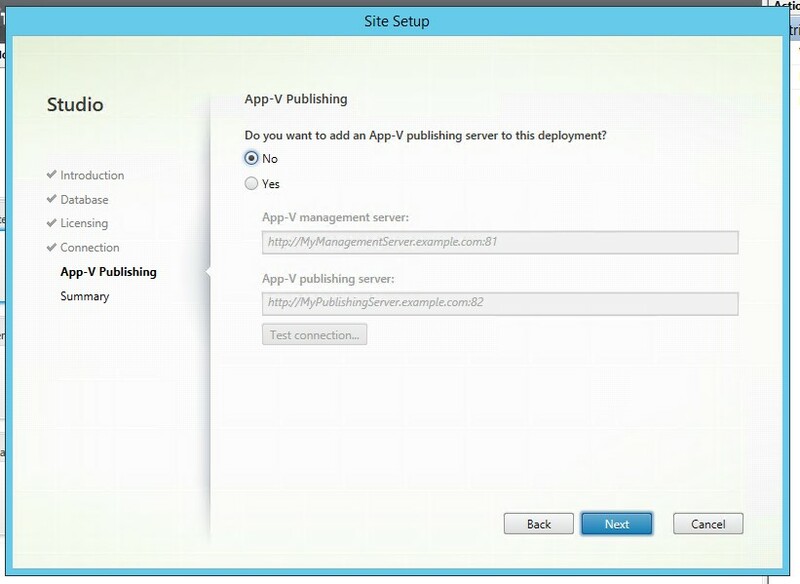 Also for App-V right now select “No”. If everything is ready we can create our site. … and we are good to go. 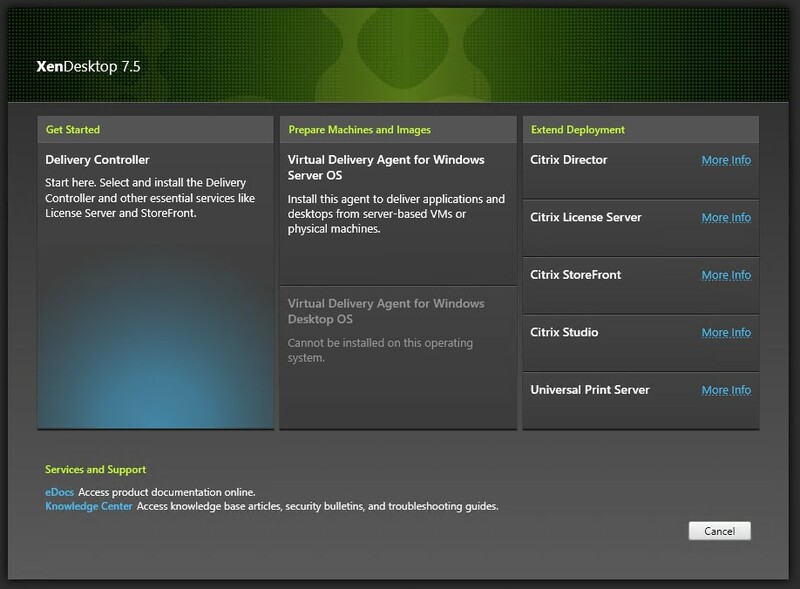 I’ve been installing Citrix going back to WinFrame on Server 3.51. 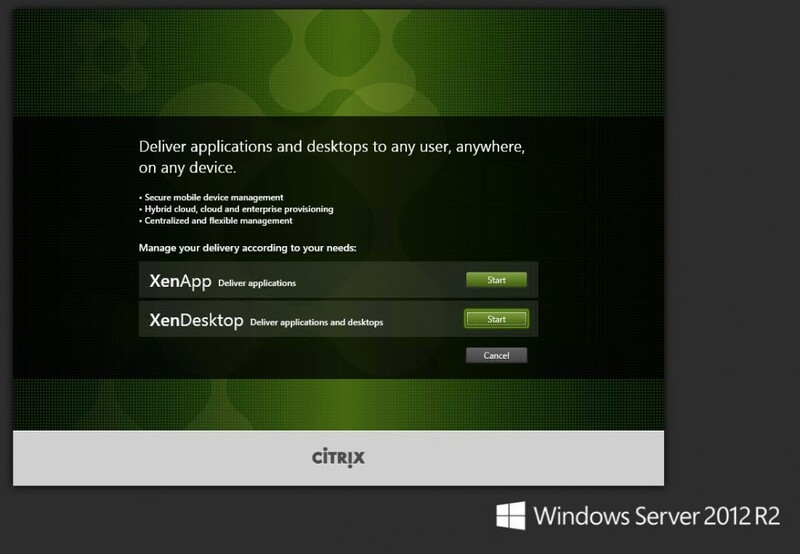 I’ve never had so many install issues as I was with XenApp 7.5, with little to no help from Citrix support docs. 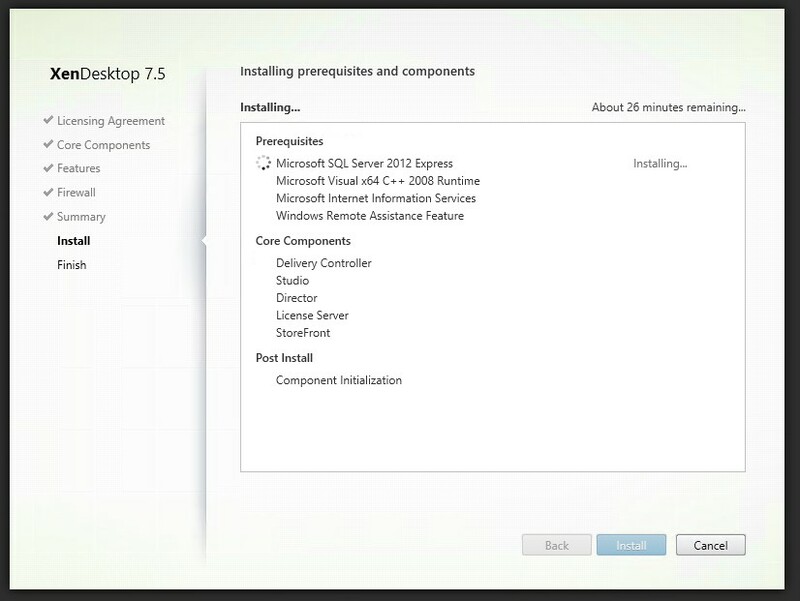 I found out the hard way my License server on XenApp 6.5 isn’t supported in this version so I had to install a instance of SQL locally as well. This doc cleared things up quite a bit, I appreciate you taking the time to produce it. Thank you for that comment. It’s good to know, that it really helps. It really motivates me to hard work on this blog. Nice post and very helpful.